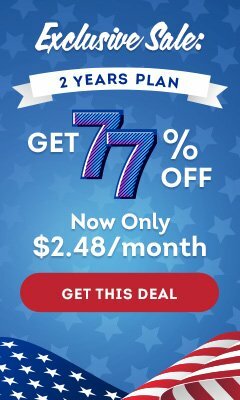 USA VPN is offering an excellent deal For Everyone, “On Purchase of 2 years subscription of VPN you will Get Premium Subscription of any one channel of your choice for Free”. 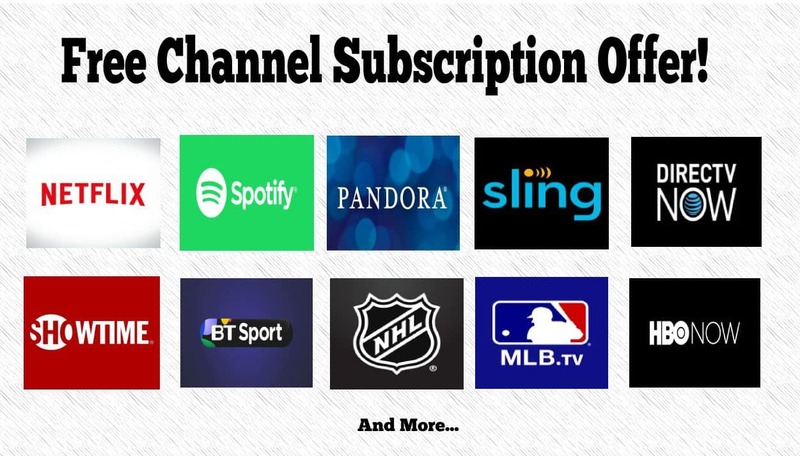 2- After Purchasing the VPN, Select any VPN From Below List and then send us an Email at dave@usavpn.com with the subject “Free Channel Subscription” and also include your selected channel name in an email. That’s it! After that, you will get Your Channel Subscription as soon as possible. So what are you waiting for? 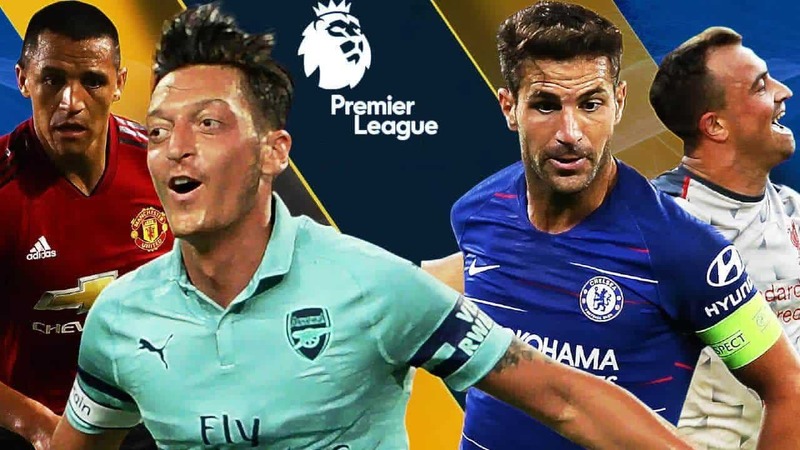 Avail this fantastic offer Now. USA VPN offers this special deal. Only those users will be eligible for this deal, who will get the VPN from a particular link provided by USAVPN.com. On purchase of one VPN subscription, you will be eligible for only one Free Channel Subscription. If any fraudulent activity is found, the user may be asked to share the invoice slip through the email address provided. You can avail this deal only in 24 hours after the purchase of the VPN service. After that, the user will not be entertained. You can let us know about your selected channel on Email or Social media within 24 hours after the Purchase of VPN. VPN Refund policy will be not applied on this offer. NOTE: This offer is not Sponsored by any VPN Service. Dave is the co founder of usavpn.com who regularly test and review the performance of each VPN listed below.